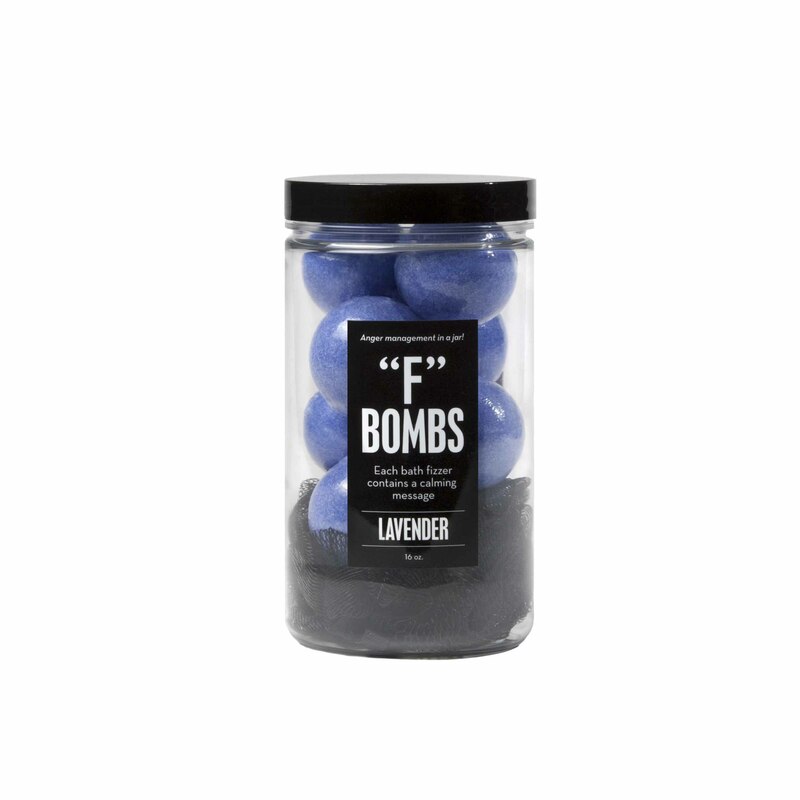 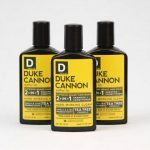 Duke Cannon: Hair Wash | The Market Fergus Falls | A specialty online gift store featuring fun and exciting unique items and uncommon goods across a variety of departments in Fergus Falls. 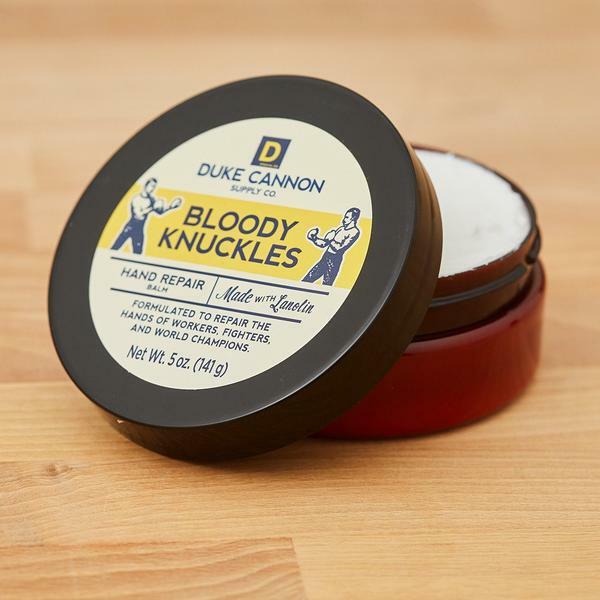 Duke Cannon has no interest in salads, male capri pants, or products of inferior quality. 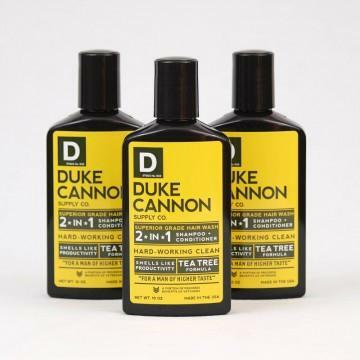 His Tea Tree Formula 2-in-1 Hair Wash has been engineered with Superior Grade ingredients. 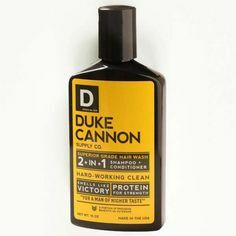 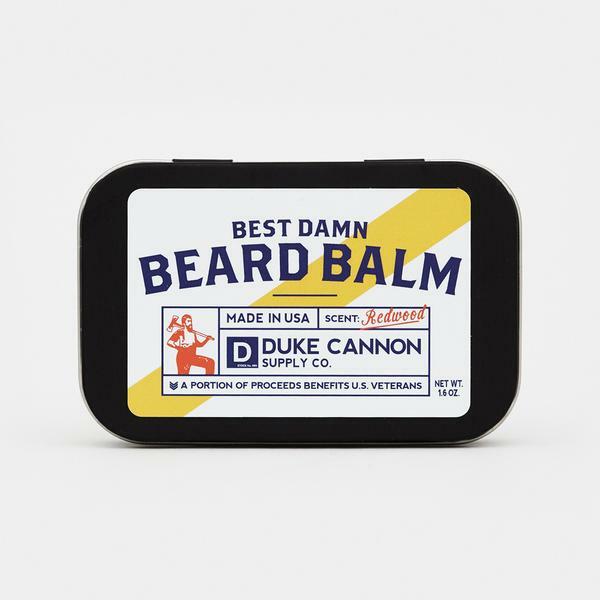 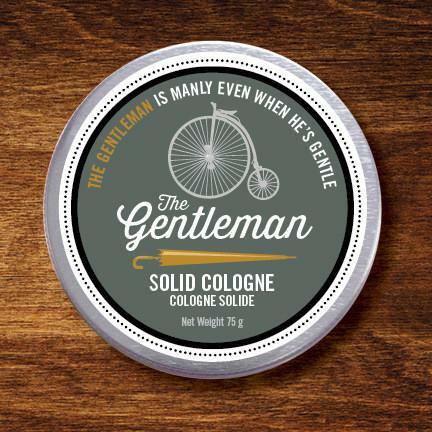 Duke Cannon 2-in-1 Hair Wash is for men of higher taste, not clowns.